Most types of brake cylinders are suitable for stainless steel re-sleeving eg. Girling, Lockhead, ATE, Bonaldi, Bendix, Clayton, Dunlop, Delco etc. All Calipers are stripped, cleaned, plated where necessary and assembled using quality pistons and seals. Each unit is fully tested using a computerised pressure decay test equipment. We are able to re-manufacture most types of direct and remote acting servos, with our range being constantly developed and updated for further details please enquire. All servo cylinders are sleeved in stainless steel as standard procedure, tested on both pressure decay and fluid pressure equipment which includes vacuum/boost ratio output. Please feel free to email us your requirements at sales@cbccarspares.co.uk for a quote. You will need to forward us your make, model and age of your vehicle and if you know if your part is a Lucas type, or Girling, bore size, etc., this can be helpful. If you advise us of your address, then we will also be able to provide you with the delivery charge as well. 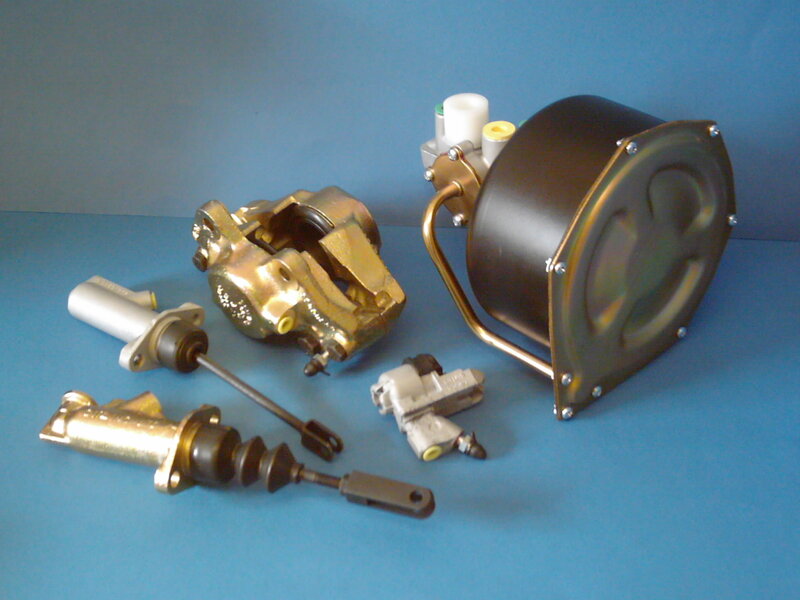 Our reconditioned parts are refurbished to the highest quality and parts come with a 12 months guarantee. Hydraulic parts are stainless steel sleeved and bored, where required, and come with new seals. This service is normally recon return.